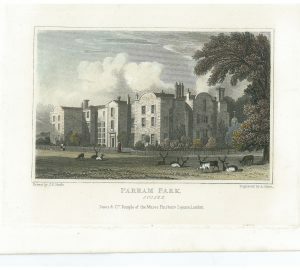 At Parham, the winter months, when we close our doors to the public, are always a very busy time. All our conservation and restoration work happens then. This year, we have concentrated on the Green Room and the Ante-Room, and we are very excited about the results. Not sure what to expect from our embroidery masterclass? 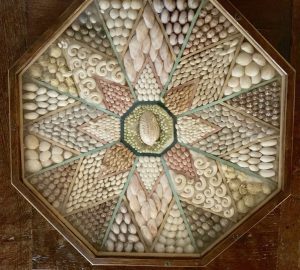 We caught up with Royal School of Needlework Tutor, Chrissie Juno Mann to uncover what’s included in this special stitching session. 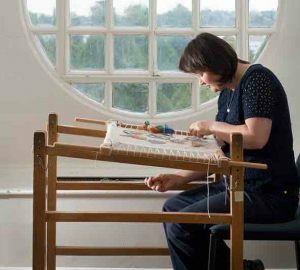 Find out more about the techniques and what it’s like teaching in our Great Hall, as well as the inspiration for this year’s chosen design. 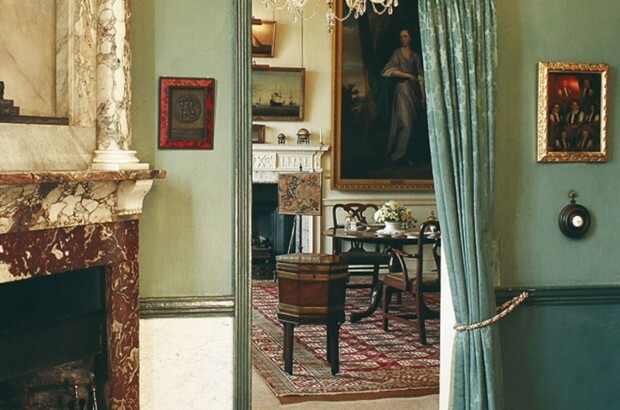 We’re delighted to introduce a new series of stories, told by the people here at Parham. 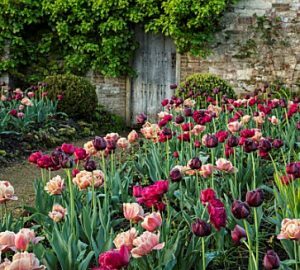 We are pleased to see Country Life Magazine’s fantastic feature on our tulip display. 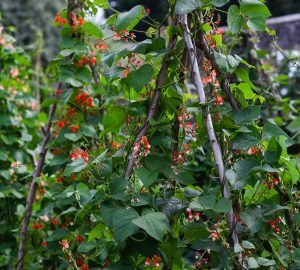 We are delighted to share that Parham’s annual climber trial was featured on BBC Gardener’s World this month. 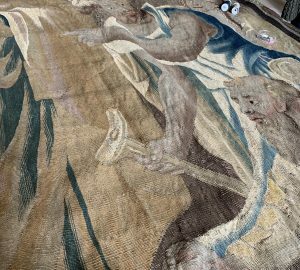 Restoration work has recently been completed on one of Parham’s treasured tapestries. 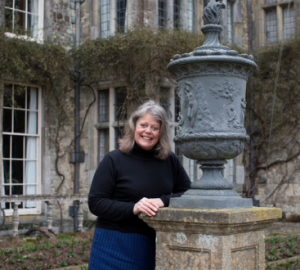 Find out more about Peter James Bowman’s latest book; a biography of Katherine Bisshopp, whose family lived at Parham for over three centuries. 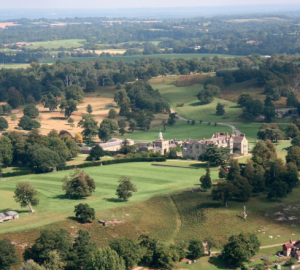 Everyone at Parham House & Gardens supports the recent Government initiatives to decrease plastic waste and we’re all committed to doing our part. With that in mind, we’ve created a mission statement which makes it clear that we intend to be free from single use plastic by the start of our 2019 season. 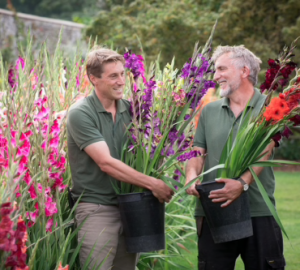 Read this fantastic article in The Telegraph by Sarah Raven about our gladioli trials last year.